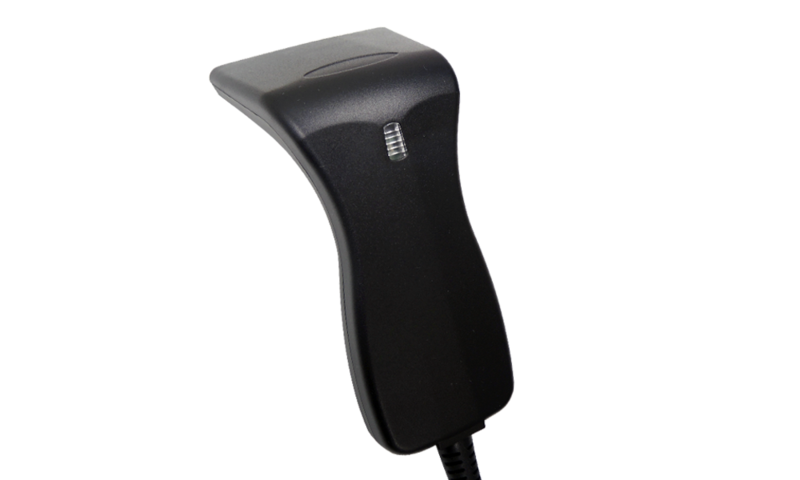 Compatible with MT8010 Contact Barcode Scanner, MT611 Hands-free Stand allows users to conduct hands-free scanning for the scanner to read barcode automatically. MT611 also provides a home place for the scanner when not in use. MT611 is available in two colors: black or gray. MT611 Hands-free Stand comes with a foam tape sheet and screws which enable it to be easily installed on tables, counters, walls and vertical surfaces. Compatible with MT8010 Contact Barcode Scanner, MT611 helps users to free up workspace in almost any condition while keeping the scanner close to them.